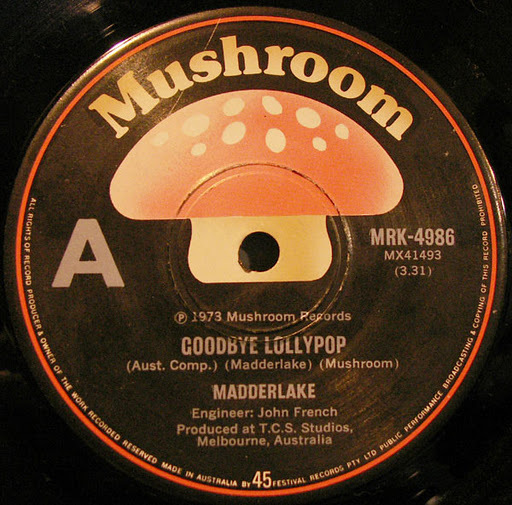 Song of the day: Madderlake – "Goodbye Lollypop"
I reckon this is one of the weirdest songs I’ve ever posted on this blog. 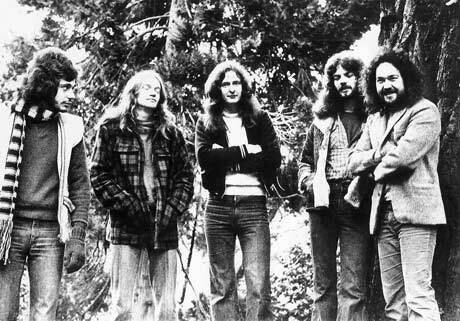 It starts off as a light prog-rock boogie kind of thing, but about halfway through it becomes… well, I won’t spoil the shock of the sudden change of musical direction if you haven’t heard it before. Even telling you that it takes an unfathomable musical detour won’t stop you from going “What???”. 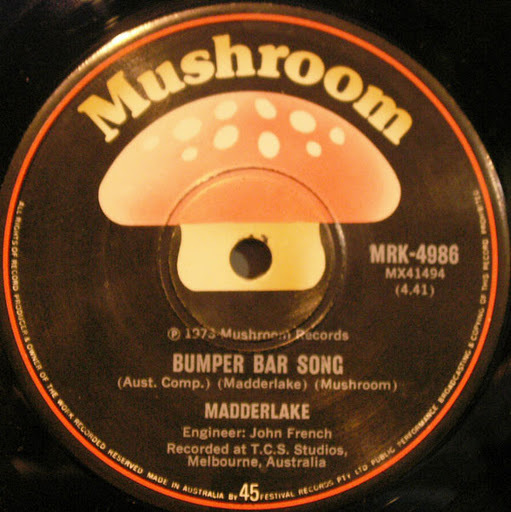 But be forewarned: the second half of the song sounds nothing like the first half. Ah, 1973. When you could do anything in rock music. And that was released as a single. You are currently browsing the archives for the Madderlake category.